THERE IS MORE TO MEDITATION THAN IT SEEMS. It is known that a regular meditation practice makes us calmer and happier. But can it make us smarter? Yes. There is an intermediate step between sitting quiet or in isolation for several minutes a day and the end result. Many studies have been made on the subject, but results of one of the most recent ones are astounding. 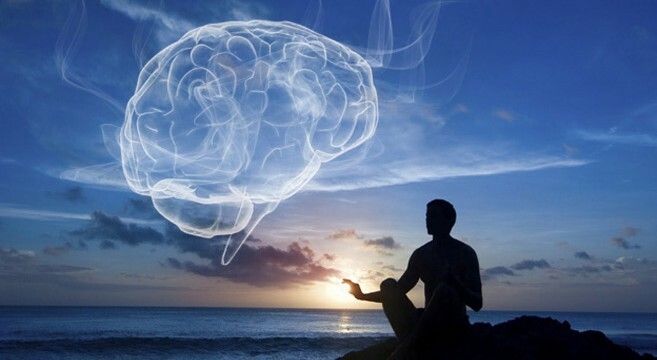 A combination regular traditional meditation and audio guided meditation showed significant changes in brain structure and cognitive ability of participants. So, meditation is not only for our inner peace, it’s for our better functioning as human beings.